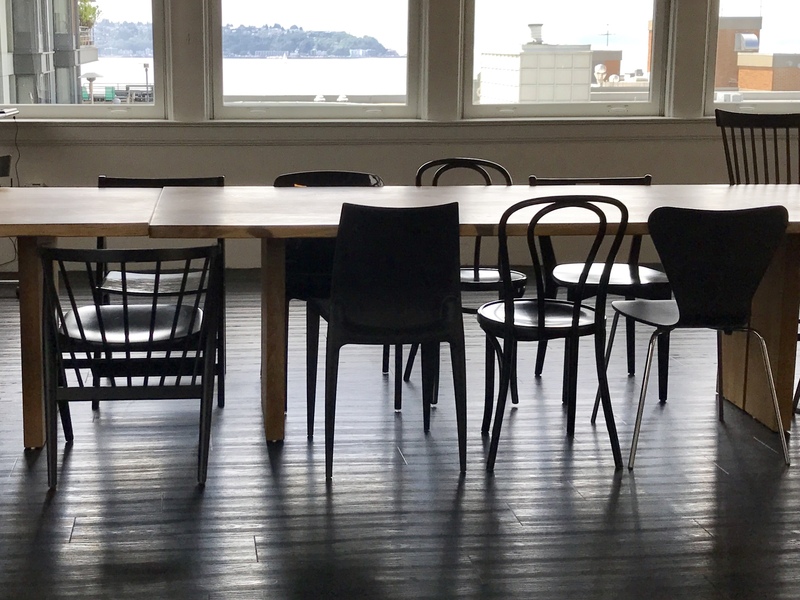 Coolest Office Space – thinkspace named in the top 10 in Seattle! I just found out that thinkspace is a finalist in the fifth annual Seattle Times NWjobs.com People’s Picks contest for the small business category for Coolest Office Space! In the letter that the Seattle Times sent to us, it stated that we’re “in an exclusive group of organizations that are setting the bar for positive workplace culture in the Northwest!”. The nice thing about this distinction is that we get to share it with all of our thinkspace members as we’re providing office space to 200+ members both physically and virtually! It’s also kind of nice to be the only one named in our industry! My team is surely flattered and honored to be in the mix with these other great companies: 24 Seven, Animal Surgical Clinic of Seattle, Artitudes Design, Creature, ExtraHop Networks, Groundspeak, One Eighty, Projectline Services, and Zaaz (winner). https://thinkspace.com/wp-content/uploads/2013/11/website-thinkspace-logo-teal-155x69.png 0 0 Peter Chee https://thinkspace.com/wp-content/uploads/2013/11/website-thinkspace-logo-teal-155x69.png Peter Chee2010-11-22 00:23:282010-11-22 00:36:31Coolest Office Space - thinkspace named in the top 10 in Seattle!